Social media platforms are a great medium that allows people to interact with each other and stay connected. They also provide people with the kind of information they look for. What’s more about social media platforms these days is how graphic design puns, jokes, and memes are spreading. Millennials are the primary users of popular social media platforms, and it has been observed that they prefer light-hearted graphic designs that can make them crack up. Furthermore, millennials these days engage in sharing memes more than having a conversation over social media platforms. It’s a fact that images significantly influence the Google ranks of pages, and since graphic design memes and jokes are easily digestible, it’s no wonder they are a blessing for marketers. For how popular memes and puns are, they also increase the click-through rates in the SERPs. There is no doubt about the fact that memes, puns, and jokes gather more attention than plain texts. People generally come up with graphic design jokes to have them go viral. It’s a radical technique that you can use for your business to gain more audience. Graphic design is a combination of being insightful and innovative. If you have what it takes to create graphic designs, you can pretty much do it for yourself. However, when you plan to design a pun or a joke graphically or make a meme, you have to consider certain factors so that you achieve the kind of outcome that you aspire to. No matter what the task is, the best way to get something done is to have a systematic approach and a clear understanding of the factors involved. 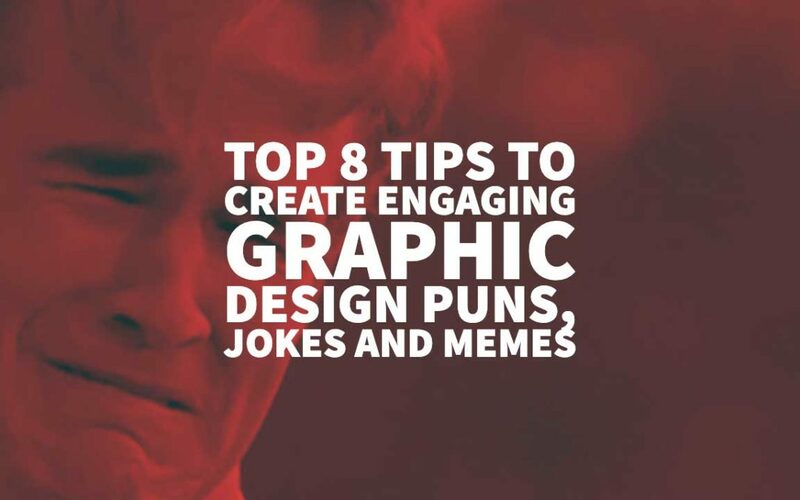 This brings us to discussing the eight tips that would help you in creating engaging graphic designs that are funny and worth going viral. The very first thing to do when creating a funny graphic design visual is to know what your audience wants. What’s funny for a group of people can be offensive to another group of people. 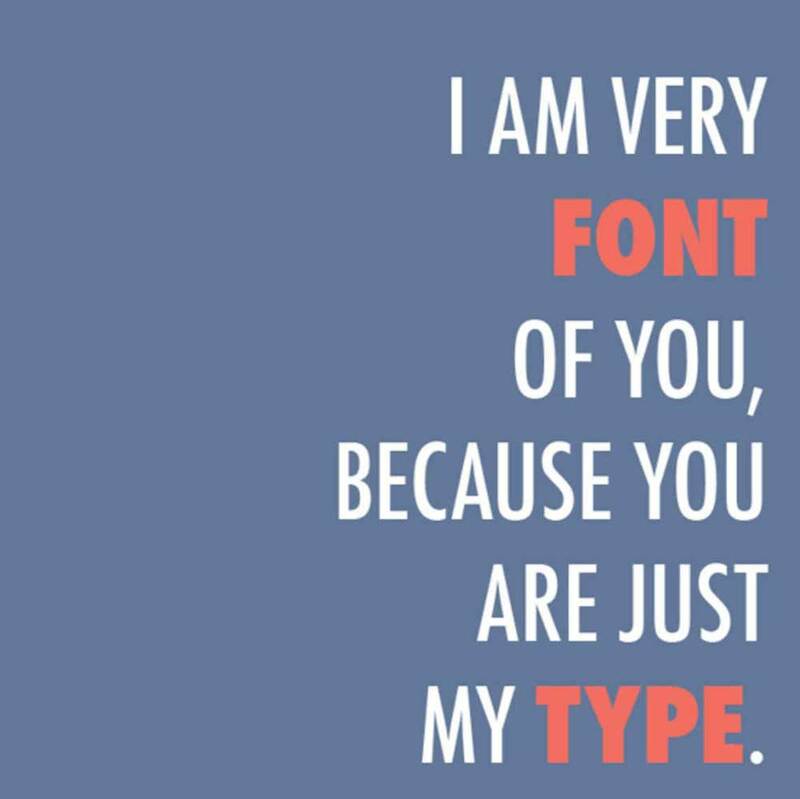 While it’s never easy to address the personal taste of every person who follows your website or social media account, you still have to be a little insightful about the kind of graphic design jokes you plan to post. To make sure you’re able to please the vast audience you have, you can also categorise them into the type of media they generally like and follow. After you have a rough category, try to come up with graphic design puns, memes, or jokes that would be a common interest for all the types. One important thing to keep in mind is that even if the entire audience does not relate to your humour, (since there are always some people with a different taste) no person should feel offended. 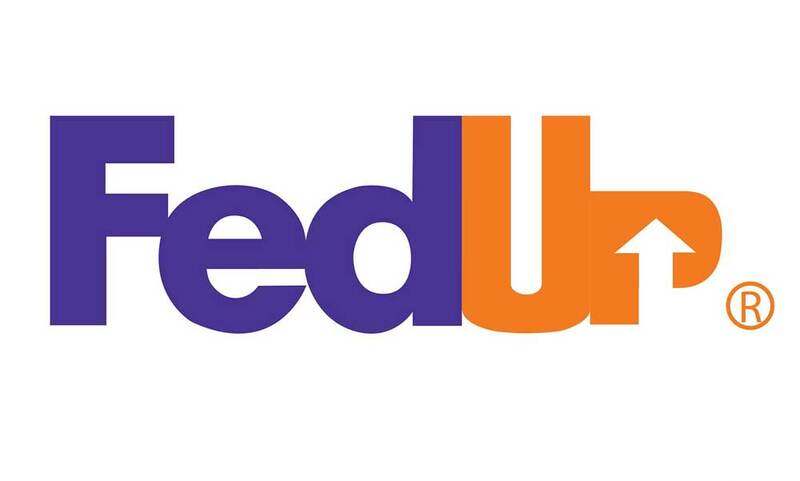 This can hurt your brand’s reputation. Say, for instance, you post a sexist meme – girls can’t find their hair ties, but they know what you said seven months ago at 6:30 pm. Don’t you think it would trigger many of your female audience? While looking for a graphic design idea that interests your audience is essential, it’s equally important that the visual design puns are related to your business or brand. Without that, even if the puns or memes are funny, they would soon be forgotten by people, especially if you want it to have an impact on people on behalf of your brand. This point also emphasises the fact that you should not target other competitor brands and make a direct reference. While this might not be illegal, it does seem to violate business ethics. Most memes and puns are made on a movie or show characters and scenes. So, it makes sense to follow what are the new movies and shows with scenes, dialogues, and characters that are worth funny graphic design quotes and visual design memes. While making graphic design memes out of latest stuff is a great idea, don’t pick a subject that is new but has already been overused by others. Memes and puns about a particular subject won’t make any sense and won’t have any impact on a person if that person doesn’t know what the pun or meme is based on. So, using less popular references would, unfortunately, make you look unfunny since a majority of your audience won’t understand. The very purpose of a meme, joke, or pun is to make people laugh, and if it fails to do so, you end wasting your time and effort. 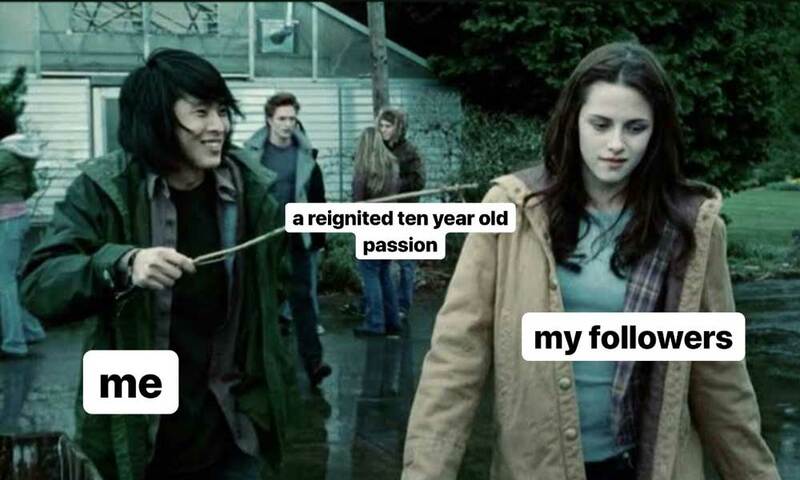 For instance, if the majority of your audience haven’t watched Twilight, they wouldn’t understand the puns and memes that directly use references from the movies, so why use it? 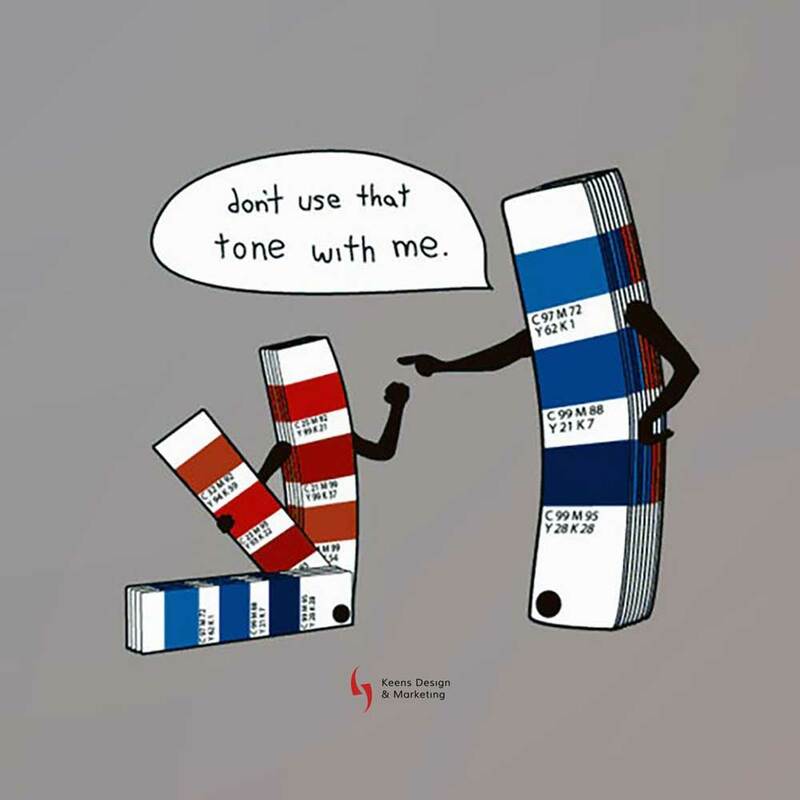 When you post graphic design puns or visual design jokes, they are supposed to be relatable. In fact, the biggest reason why millennials are into memes is that they are highly relatable. However, if you miss that factor, your design won’t appeal to the audience. Here, two of the factors mentioned above play an essential role- understanding your audience and knowing your brand. 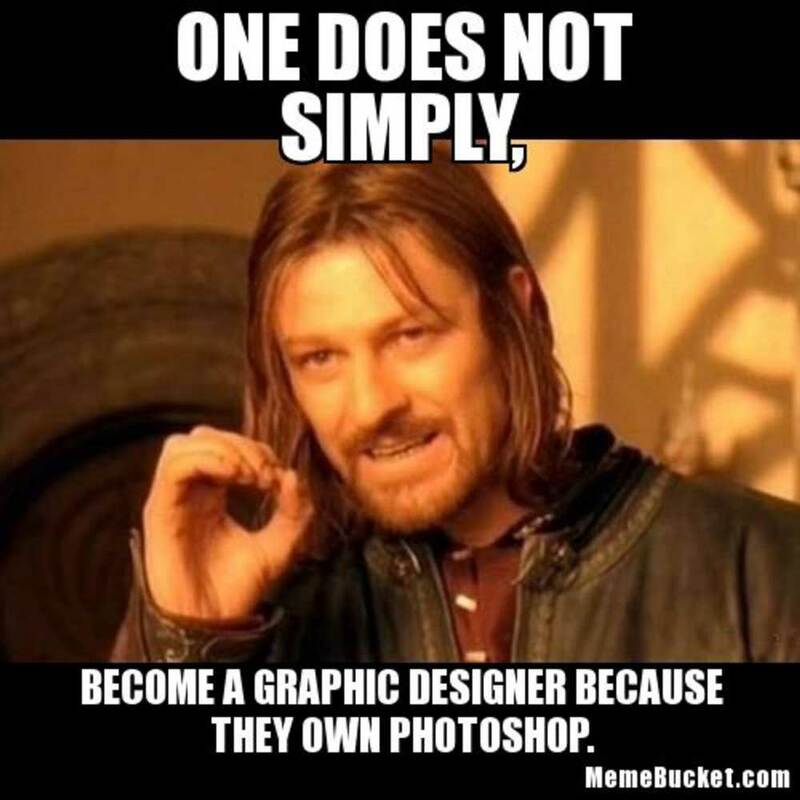 The graphic design memes should seem relatable to both your audience and brand. Let’s say you own a vegan restaurant, and it’s Thanksgiving. Naturally, your business wouldn’t promote non-vegetarian food, and neither would your audience relate to the graphic design. Under such circumstances, take care when posting relatable and relevant graphic designs. If you take a look at popular social media platforms, once a meme goes viral, you find it almost everywhere. Memes can go out of fashion within a few minutes if they have already garnered enough attention. To have the right kind of impact on the audience, you have to be a combination of innovation and being updated. When it comes to memes and puns, while following a particular trend is essential, it is equally significant that you create a chance for yourself to be the trendsetter. Starting a trend is a big move, and it would help you establish yourself more strongly as a brand. If you have an online business and are looking for ways to have more visibility as a brand, it makes sense to invest in professional graphic designers. Today, if you focus just on written content and SEO, you can’t expect a sudden boom in rankings and more people rushing to your website. However, graphic design puns, jokes, and memes can help you set your business apart from competitors and come off as more unconventional. When you hire a professional graphic designer, the designer or the team would be able to assess what your business is like and what kind of puns, memes, and jokes related to your business niche can cater to an audience. Professionals have a strategic way of going about any given task that you can’t expect an amateur to follow. So, if graphic design puns, memes, and jokes can be a big and significant move for your business, don’t shy away from investing in a highly-professional and reputed graphic design service. Moreover, when hiring, check what kind of niches the graphic designer has worked on and how impressive you find their work. finding a graphic designer who has had a good amount of experience in your niche would be a better idea since experience brings even more knowledge. One of the mistakes that people make when they start off with posting graphic design puns and memes is that after a certain amount of time, they give up. If you check any popular page that posts memes on a social media platform, you would notice consistency. While you don’t have to go overboard, you can at least maintain a definite count so that if you have built an audience, your audience does not wait for your memes and ultimately leave. 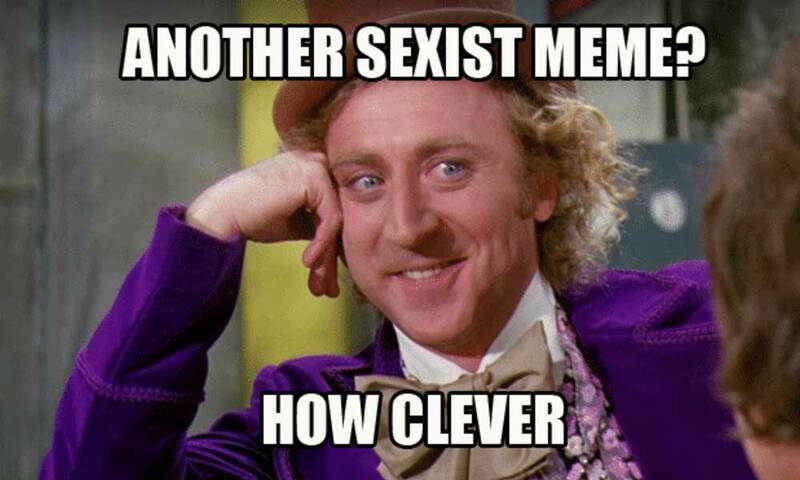 If you remember there are umpteen number of pages with memes and jokes, you would know your competition. Also, with so much competition, you have to stay right there and be consistent. To make a funny graphic design worth going viral and being liked, all the tips mentioned above play a considerable role. 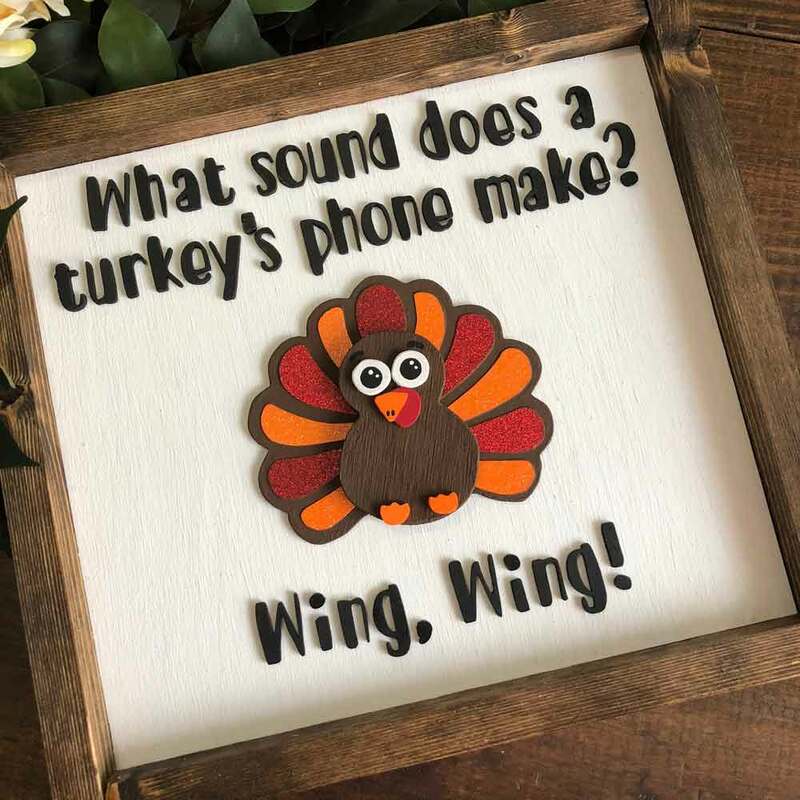 Whether it’s about branding or content marketing, more people are using graphic design puns, jokes, and memes so that the younger crowd are drawn to them. These days, people connect more through online jokes and memes. While written content will never go out of fashion, graphic design memes and puns would be an incredible add on and would accessorise the written material. It would be safe to conclude by saying that people remember pictures with a funny story more evidently than regular plain text. This can serve as a fantastic branding strategy. Author Bio: Jafar Sadhik – A passionate digital marketer possessing sound grip in the fields like content writing and SEO management. Previously, worked for a top sports website, and currently works at Stan Ventures. He loves to read books and a great admirer of Agatha Christie’s works. I am finding new ideas for my strategic planning for marketing of my business. This post gave me a great idea. Thanks so much!